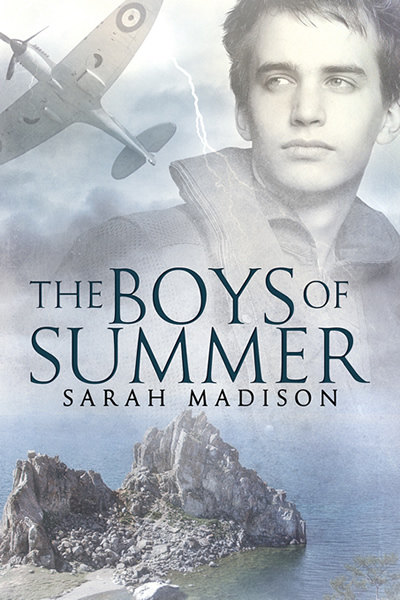 First, a bit of nice news: I’ve had some truly delightful reviews come in recently, not only on The Boys of Summer, but also on some of my older works as well. This has served to both spur me on to finishing long-promised sequels while at the same time scared the pants off of me. What if I can’t produce anything to live up to these reviews? What if anything from here on out it anti-climatic? Well, the truth is, not every book is going to be a winner, but if I start worrying about performance before it’s even left the start box, this pony is going nowhere fast. 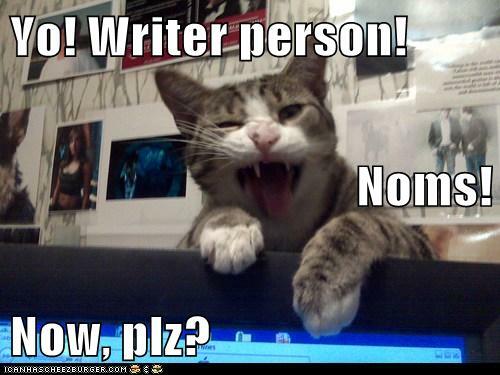 Time enough to worry about things when I’ve actually finished a story! Right. So, reviews. 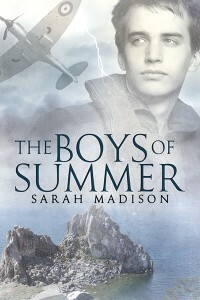 I received a terrific review for The Boys of Summer by Joyfully Jay. The review does contain spoilers, but they are behind a cut, so if you haven’t read TBOS yet, do check it out! I also discovered a review on Amazon that made me laugh–Myristica stated that she wished The Boys of Summer would be made into a movie, and I confess, I like the idea of Hollywood hammering at my door begging for the chance to do so! I’m also going to be hosting a book discussion with the Paranormal Romance Guild on July 2nd–details to follow! And from July 4th through the 7th, I’m going to be participating in the Equal Rights Blog Hop! What better way to celebrate the end of DOMA then to join Queer Town Abbey in the hosting of the first annual Equal Rights Blog Hop? Because civil rights are something fought for once and won–never to be defended again. It’s an ongoing struggle. However, for the moment, we’re celebrating–and there’s still time for you to sign up as well! You can join the hop through July 2nd–posting begins on the 4th! 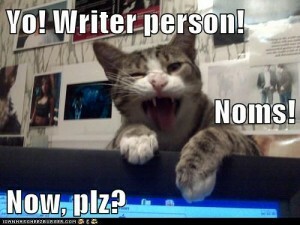 And last but not least, I’m doing a radio interview on the talk radio blog show Write on the Edge on July 5th! I know, what was I thinking? I was thinking I like to talk and that it would be fun to be interviewed on the radio, that’s what! More details to follow on this as well, when I get links to post. So yeah, over-booked a little much? But man, we’re going to have some fun! This entry was posted in Uncategorized and tagged announcements, blog hop, Crying for the Moon, guest blog, interviews, Sarah Madison, The Boys of Summer, Unspeakable Words, writing by Sarah Madison. Bookmark the permalink. a sequel to Unspeakable Words, my most favourite of your novels???!!!??? YIPPIE!!! Walk A Mile sounds right up my alley 🙂 I’ll be watching here and LJ eagerly for more news! !